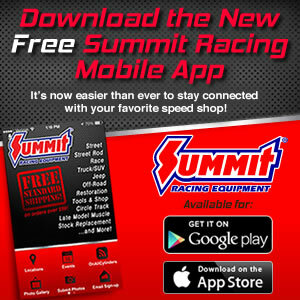 In 2014 the IHRA will be making a few adjustments to the entry and tech inspection process for all Summit Racing Equipment Pro-Am Tour presented by AMSOIL events. During the upcoming season competitors will use only one tech card for both events during a double race weekend. All competitors will be required to purchase both days car and driver entry when they arrive at the event. If a racer decides not to participate in the second event, all they will need to do is go to the tower and inform the IHRA race director and he will take care of refunds. Additionally, if any changes are needed to class or racer information, simply visit the race director and have it adjusted. The process will be the same as in previous years, only without the second inspection card. To view a sample of the new tech card, please see below. For more information on the 2014 IHRA racing season, visit www.ihra.com for complete details.